Susanne joined Sendero as a Manager in 2007. Her career includes substantial experience in the implementation and support of complex systems and infrastructure for a variety of businesses. She has experience across multiple industries, including utilities, oil and gas, chemical, food and beverage, banking, and commercial real estate services. 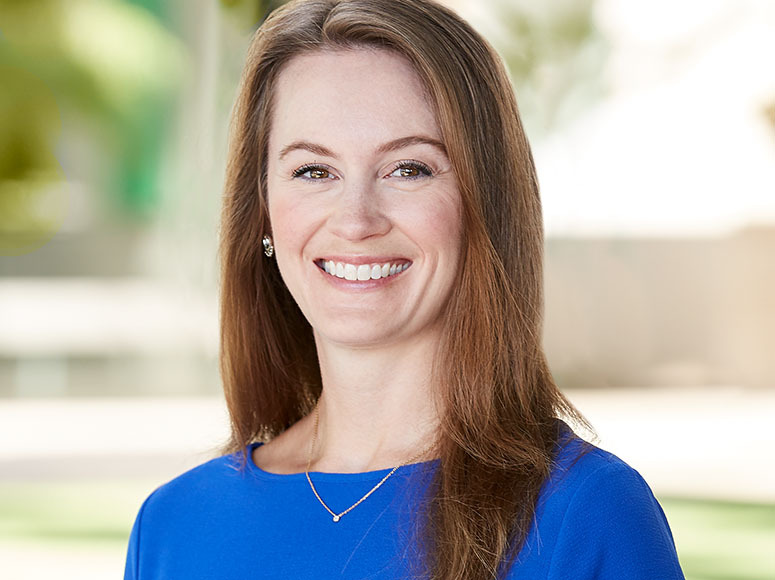 During her time at Sendero, Susanne has been instrumental in creating positive results for her clients in roles that span Program and Project Management, Infrastructure and Technical Architecture, Business Operations, and Portfolio Management. Her commitment to doing the right things for her clients has resulted in trusting, long-term relationships. Susanne attended the University of Oklahoma where she majored in Management Information Systems. Upon graduating college, she worked in industry at TXU Corp, Capgemini Energy, and Alliance Data before joining Sendero as the firm’s fourth employee. Sendero’s mission is to be the management consulting partner most respected for their people, culture, and the results delivered to clients. Their experts provide guidance in strategic planning, technology enablement, and organizational effectiveness across a variety of industries. Sendero is committed to partnering with clients to navigate the unique challenges of their business while focusing on designing practical, high-value solutions. With offices in Dallas and Houston, Sendero is focused on making an impact for their clients and community. Manager Brandon Downs discusses the impact that Situational Leadership has had on his career.